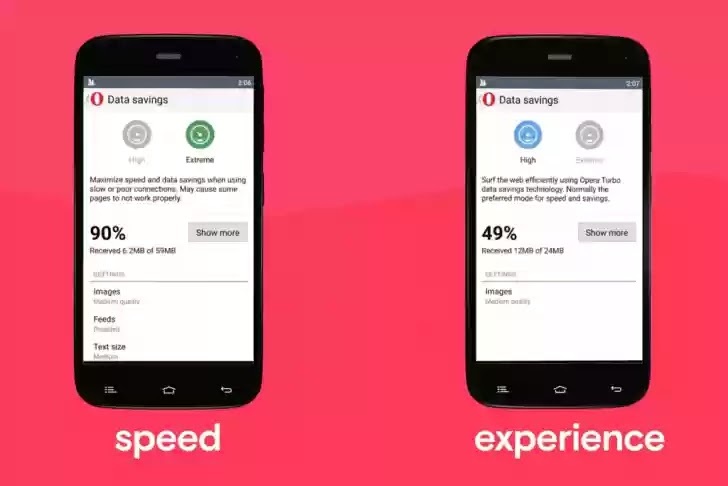 Opera Mini has been the frontrunner in web data compression and today it took an important step in embracing the full extent of the Web. 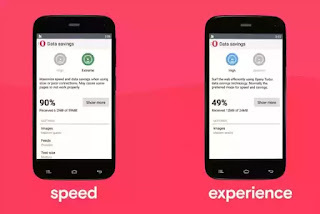 With the Opera Mini 11 comes two Web data compression modes; a High and Extreme mode. The High mode is similar to the Opera Turbo mode found on the regular Opera browsers for Android and PC. The High mode compresses the size of Web pages while still keeping it intact just as the publishers intended it to be. While the Extreme mode works like the regular Opera Mini compression mode. The new Opera Mini 11 to me is a must have forward for Opera fans as it removes the need for having two separate Web browsers.